NYLON Magazine Premieres Katie Burden "Run For Your LIfe" video! ATWOOD MAGAZINE Premiere of D I A M O N D S "My White Diamond"
Sept 13, 2016 ALLMUSIC Album Premiere of Katie Burden "Strange Moon"
NOISEY / VICE Premieres Katie burden "i can see it clear" off the upcoming "strange moon" lp! STEREO BOARD U.K. Feature on Katie Burden Track "I Can See It Clear"
SUMMER 2016 RELEASES INCLUDE: NEW KATIE BURDEN LP "STRANGE MOON", NEW ARTIST RELEASES FROM DIAMONDS AND THE the ASTEROID SHOP. NEW LP'S FROM PANIC IN EDEN AS WELL AS A NEW E.P. FROM THE CHILD! BUZZBANDS LA Premiere of the katie BUrden "20 Mile" video from the my blind eye e.p.! 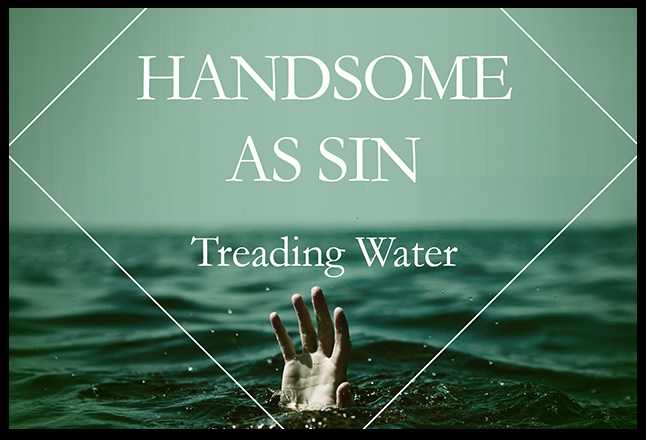 HANDSOME AS SIN LP "TREADING WATER" OUT NOW!!! ANNOUNCING SHOTTY'S NEW EP 'LITTLE LADY DEATH' COMING OCT 30TH, AND PREMIER OF 'LOVE MESS' SINGLE. MIKE COULTER'S LONG AWAITED DOUBLE LP "SAVIORS" OUT NOW DIGITALLY ON ITUNES AND ON SALE HERE!! !